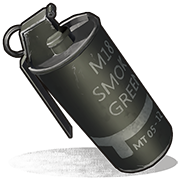 The Smoke Grenade is a non-lethal canister-type grenade with many useful purposes. It creates a big cloud of thick grayish smoke that cannot be seen through. It can be used in various environments to cover you from enemy vision, forcing them to either shoot or reposition. Best used in urban or wooded areas, where the flat surface will let it create the smoke screen. 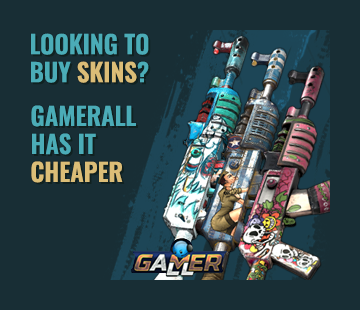 For the moment it can be acquired only from the Bandit Camp Shopkeeper.